Now that Christmas has come and gone, I'm thinking about new year's resolutions. I really want some, and I really think I need some. I've felt "off my game" lately, and it's disconcerting. I'm going to focus on self. I'm going to allow myself to be selfish because I believe that if I take care of me, I can better take care of those I love. It starts with me in 2014. My Spirit: With our spirit, we feel meaning and feel purpose. We can love or hate. I want to make an extra effort to LOVE people. Now, I believe love is a verb, and the most powerful example of love came from the Lord Jesus Himself. Love, therefore, is sacrificial. Love is forgiving. Love is so powerful that if we love, we will feel meaningful and purposeful. I choose love. I will try to love my husband better. I will strive to be more loving toward my children - Stop, Squeeze, Smile peeps! I will find ways to show love to my family and friends. As I said in a previous post, your beliefs (in your mind) translate into actions which then reveal themselves in a personality - you. I want my personality to be like Christ's. Toward that end, I want to fill more of my hours reading my bible and reading/watching Christan media. I'm going to start by trying purposefully do this at least one night a week and build from there. TV takes up a lot of our down time; it's a great way to zone out after a long day. However, since it is my only "free" time, I need to be spending it in ways that will help me and not just waste it. Time is precious, after all. My Body: This one is self-explanatory, I think. If we don't take care of ourselves physically, our ability to take care of our spirit and soul can be damaged. It goes both ways too! 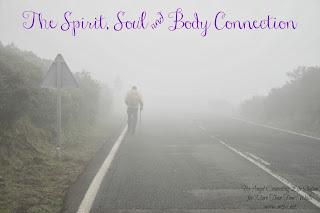 If we don't take care of our spirit and soul, it can lead to unconsciously - or consciously - damaging our body. So in an effort to excel in this area, I have a couple goals. First, I need to run at least twice a week AND, additionally, I need two 5ks outside a month. Now, these don't have to be races. I can just go to the park and do this, but I've seen a need in my personal level of fitness to run more outdoors. 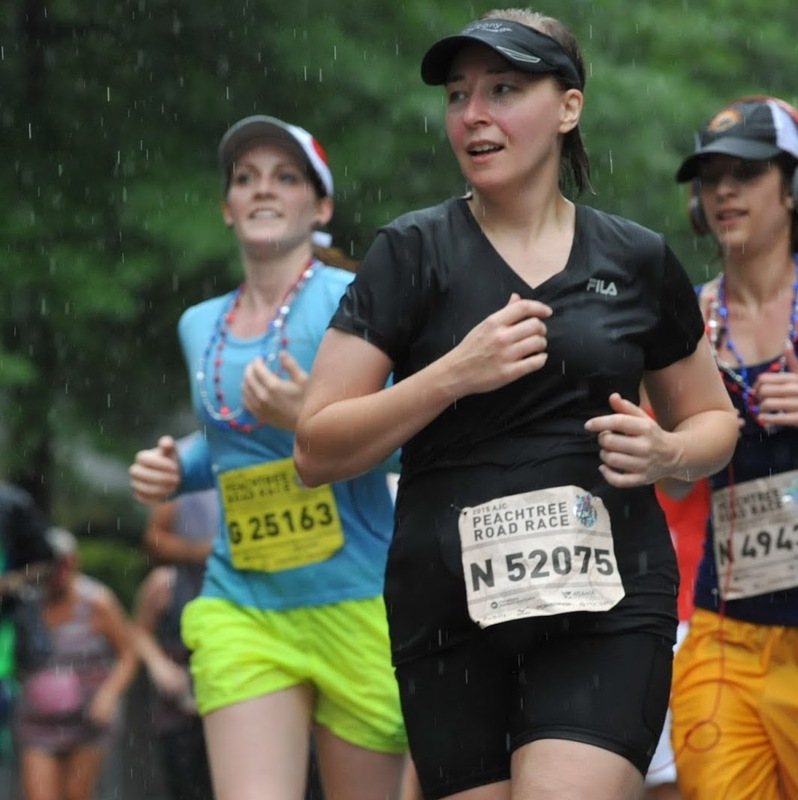 It's much more challenging - and enjoyable - and I think it will help my running overall. I've also started doing sit ups, leg lifts, and planks. I need to keep up on my schedule with that. As for food, I need to continue to watch portions. I also need to drink more water, so I'm going to make a conscious effort to drink one bottled water a day - at least. Starting small there. As for the bad stuff, I do believe in living a little, so I'll allow myself one or two cokes a day and sweets only on Saturday and Sunday. Well, what do you think? I like my goals for 2014. I think they are wise, attainable, and good for me and mine. What are your goals? Make a few new year's resolutions, and let's keep each other accountable! I plan on blogging about my progress at the start of each month. I'm starting these goals now, so I'll check in with ya'll in February. Here's to a blessed 2014! If you haven't liked my new Facebook page, please search for Forget-me-not, Oh Lord! I would love to keep up with you there!